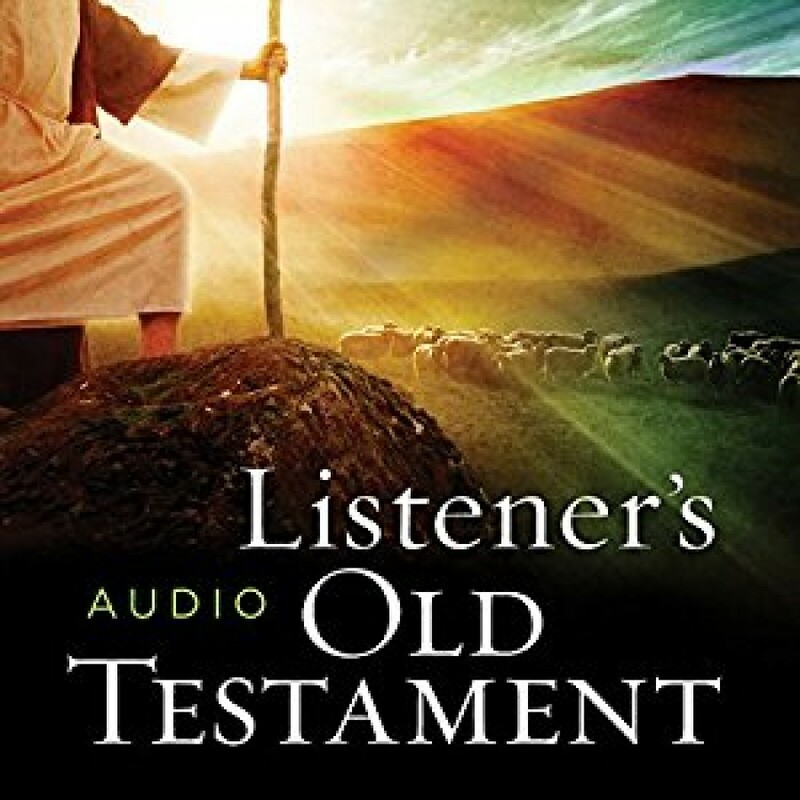 The KJV Listener's Audio Old Testament | Max McLean | Audiobook Download - Christian audiobooks. Try us free. Accompanied by subtle background music, Max McLean's passionate reading of the majestic King James Version transforms the words of Scripture into a thrilling audio experience. Commuters, joggers, and anybody who loves God's Word will gain inspiration and encouragement from McLean's award-winning narration of the Old Testament.